Currently or Previously Serving On: 2019 Mayor Pro Tem, Commission liaison for Customer Service, Human Resources, and Finance/Purchasing Departments, Ad Hoc (Grievance) Committee, Finance/Investment Committee, EMA Rescue Representative, Scoutmaster for Boy Scout Troop 858, and Member of the Church of Jesus Christ of Latter Day Saints. 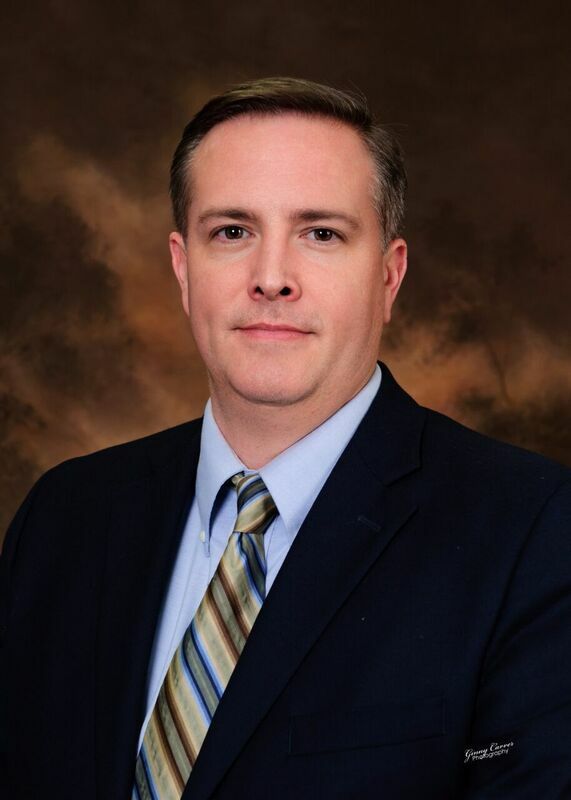 Previously served as Judge for the City of Broxton Municipal Court (6 years), Deputy Sheriff with the Coffee County Sheriff's Department, and Assistant District Attorney in south Georgia. 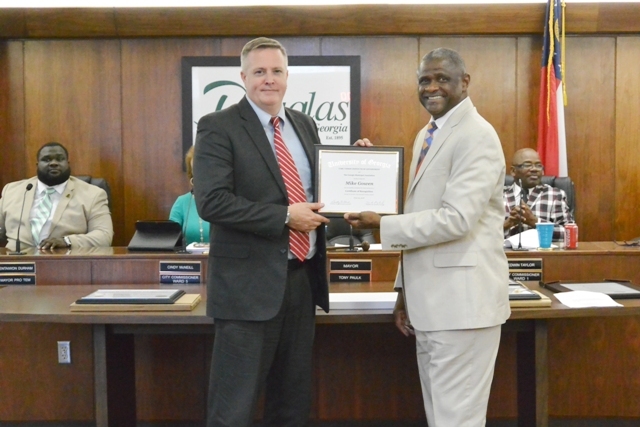 Commissioner Mike Gowen received the Certificate of Recognition from the Harold F. Holtz Municipal Training Institute. To receive a Certificate of Recognition, a city official must complete a minimum of 42 units of credit, including at least 18 hours from a list of required courses. The training program consists of a series of more than 50 courses.